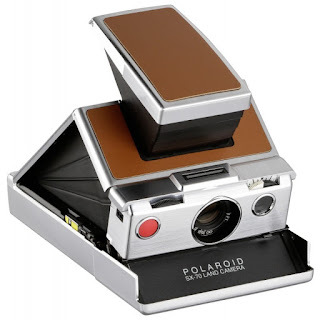 Voters of a certain age will remember a time when Polaroid Land camera's were cutting edge technology. In recent years Polaroid shots have enjoyed a revival thanks in part to hipsters. 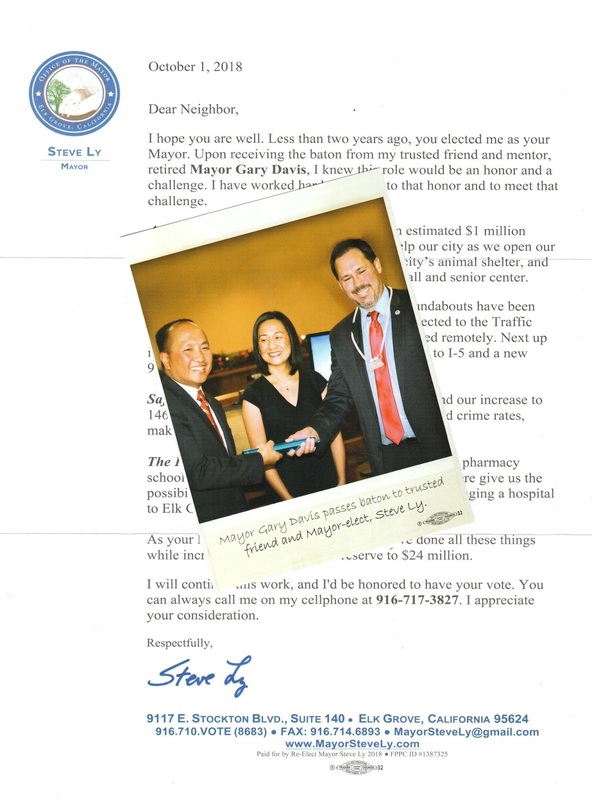 Steve Ly has seemingly jumped on the hipster bandwagon as it applies to his mayoral reelection campaign as evidenced by his most recent mailer (see below). Additionally, he has gone retro or at least has tried, regarding endorsements from elected officials. This article piqued my interest in Land Cameras, so I went on e-Bay and saw you can buy one for about a hundred bucks. I'm still looking for one of those mass-produced Elk Grove Keys to the City as well. Just give it time I guess!